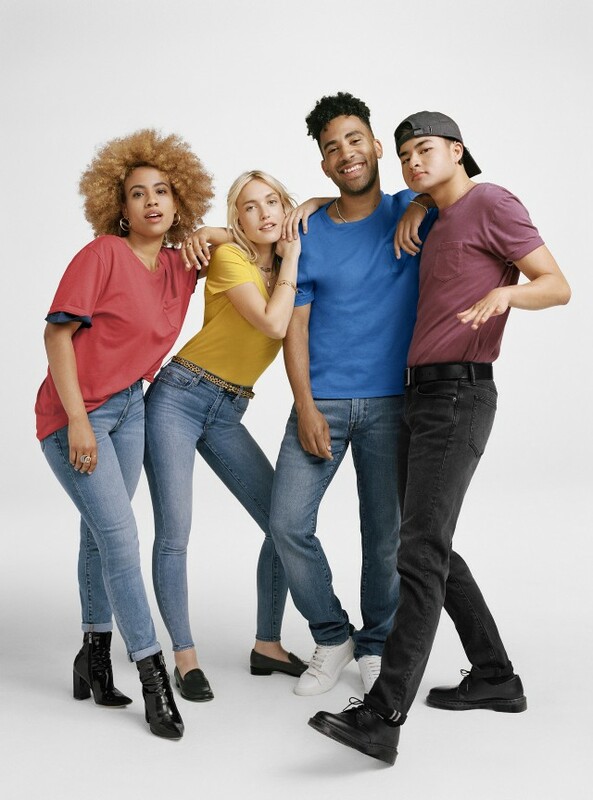 An international favorite for it’s iconic American casual style, GAP is back this Fall with a focus on sustainability and the environment. This season’s Good Creates Good campaign highlights the GAP for Goodprogram, which is all about making quality products with good fits that are good for the world, by reducing the use of water and choosing sustainable materials. This season also introduces a carefully curated collection of Soft Wear — ultra soft apparel engineered for the perfect fit. The result is a must-have collection of stylish pieces that provide absolute comfort and the perfect fit to work, play, and be on the go in. Also showcased in this season’s collection is the Girlfriend Chino, with its studded front pockets, studded twill tape side seams, and patchwork detailing. 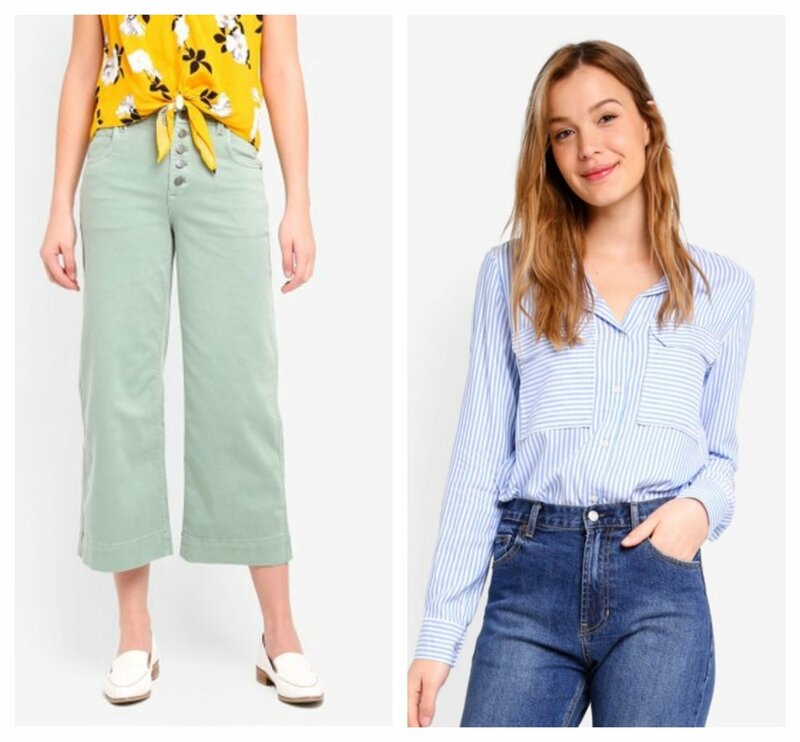 A classic silhouette with a modern twist, this timeless look is perfect for those wanting to update their wardrobe with elevated basics to ground their outfits with. 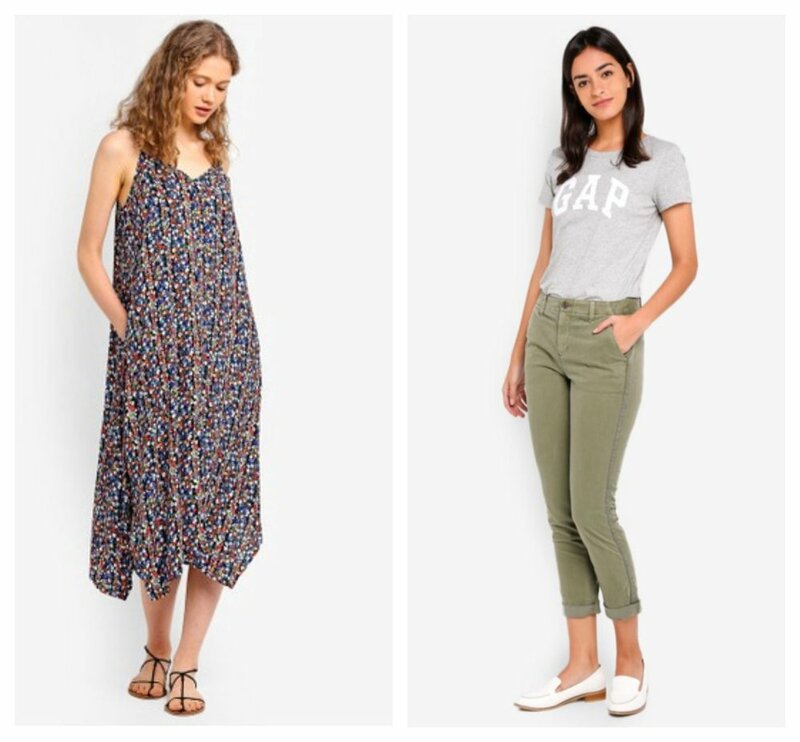 Another important addition is Gap’s assortment of Fall dresses featuring floral prints and a range of flattering silhouettes including the cami midi, wrap and button-down shirt dress — perfect for transitioning between seasons.